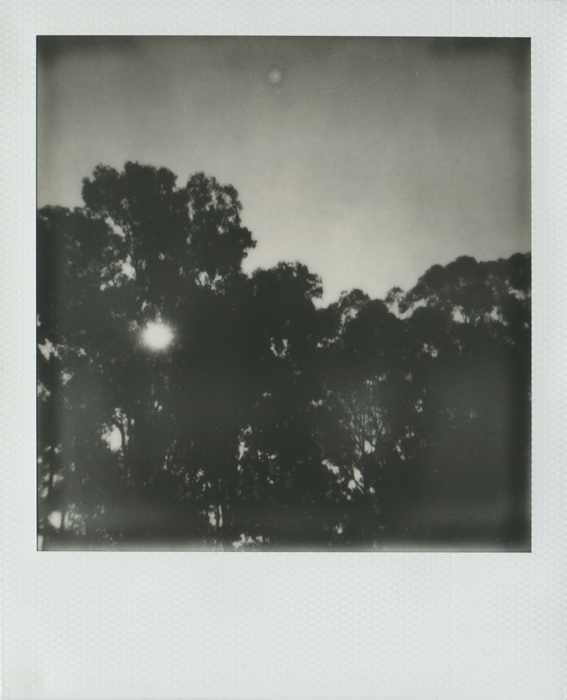 Recently I've added another photography medium to my collection - Polaroids! Although film at a decent price is hard to come by, Polaroid is such a unique medium that I knew I had to take the plunge and buy some film. 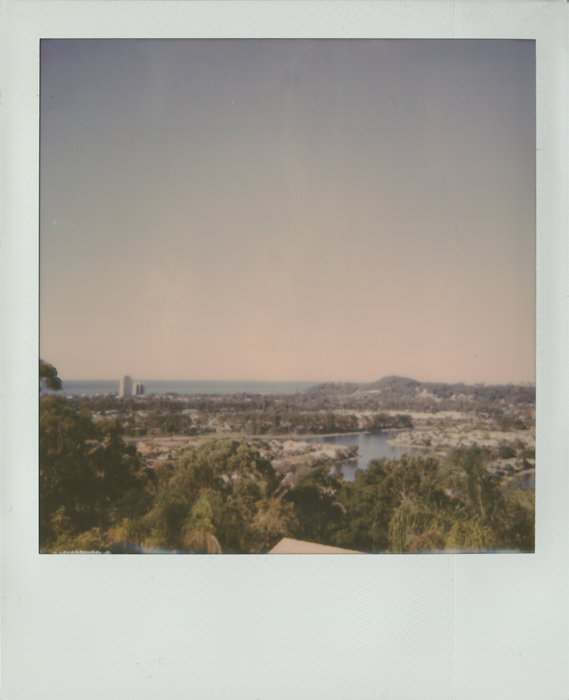 I ended up buying The Impossible Project's SX-70 film from an Australian website called Film Never Die as I didn't want to have to pay the hefty international shipping cost. I'm still only on my second pack of film but I've only had one picture that turned out completely black. 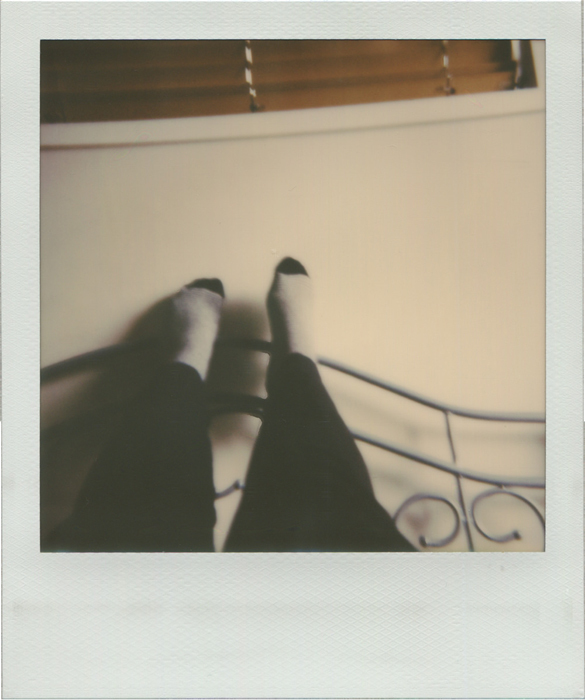 I've found the colour film to be a lot more temperamental than the black & white. 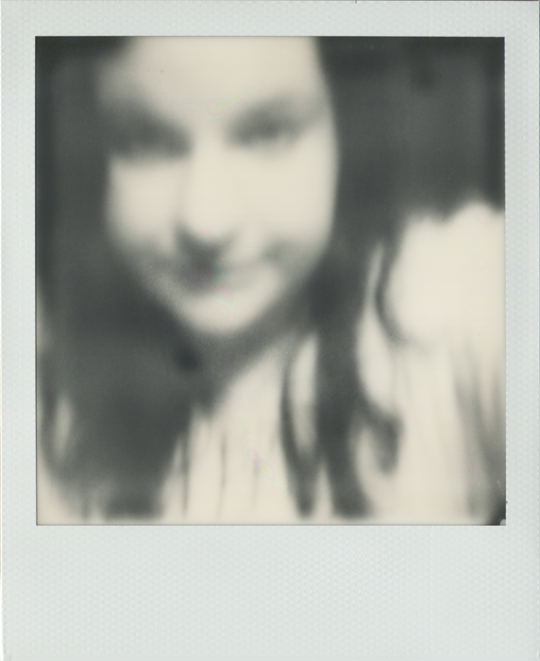 The camera I use (Polaroid 1000 Land Camera) has a focusing distance of around one metre so selfies turn out really blurry. Overall, I'm loving this camera so far. the size of the print is fantastic and I love the colour tones you get with the film. Each pack of colour film is different so I look forward to trying my next colour pack to see the difference in those colours. 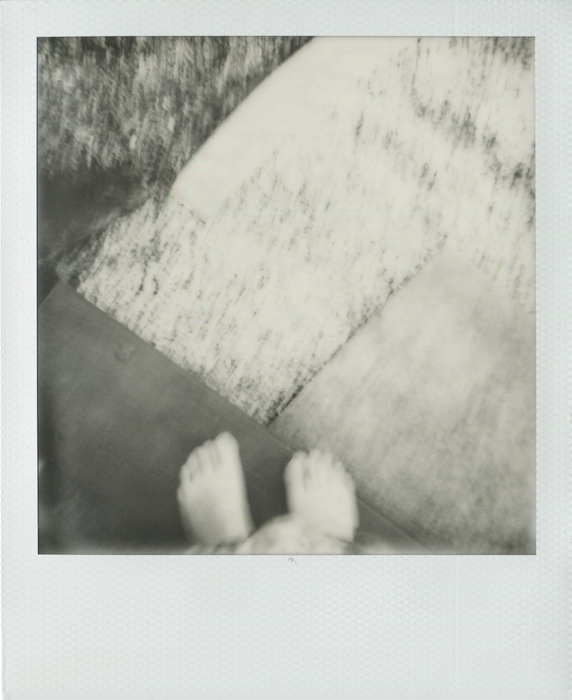 It's also really fun to have a black & white film pack as other instant cameras like the Fujifilm Instax currently only have colour film available (I shared a way to get black and white Instax prints here). I love your camera posts, like there is seriously no one else who does what you do, exploring all different types of photography and writing about them in an accessible way. I really love reading them so much. Thanks for the lovely comment Meg! I really do love trying out all different kinds of photography - what can I say, I have a short attention span. these came out really cool! 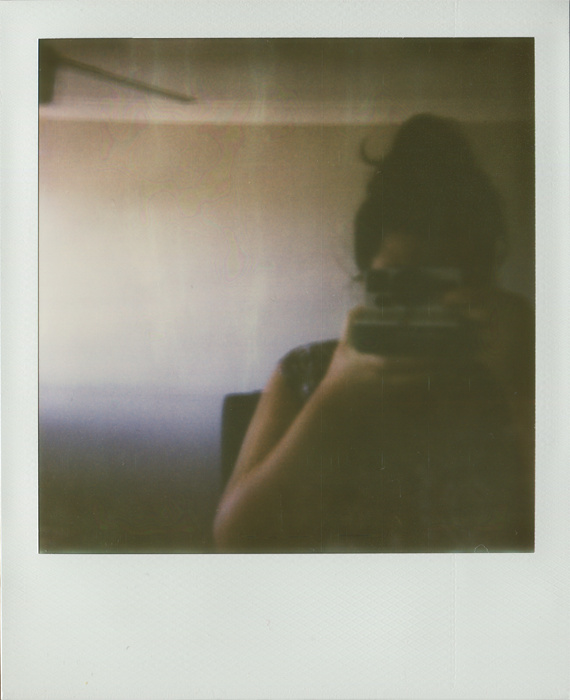 i have a polaroid that i never use, definitely need to change that!